Your friendships shape your future. 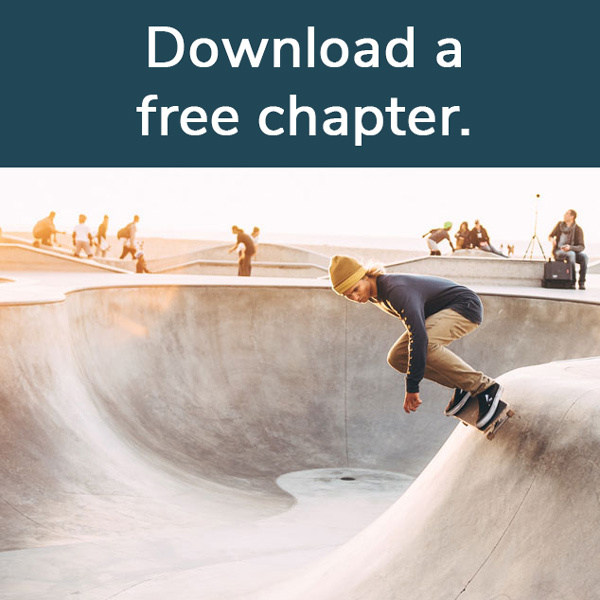 Against the backdrop of 80’s surf, skate, and punk music culture, these pages are a blueprint for building a true and meaningful friendship. The deep, and sometimes hilarious stories, deal with fathers, girls, life, and death – in a true accounting of this life we live. In between laughing and crying, MY BEST FRIEND’S FUNERAL will have you pondering your own life more deeply, and telling those closest to you how much you love them. 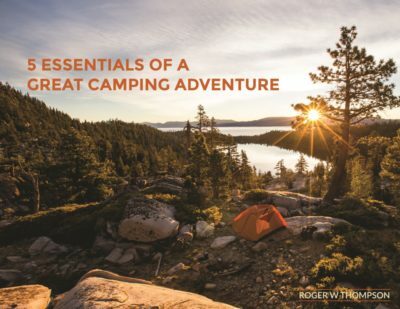 With the Pacific Ocean as his backdrop, Roger Thompson paints a firsthand picture of the reality that life is not easy. It’s cruel, challenging, and hopeless; and being a Christian doesn’t make it easy. He questions God’s authority in the face of loss and rejection and draws closer to his Heavenly Father in the process. God has taken him on an incredible journey; one that we can all learn something from. I could not put this book down! Such a refreshingly raw, honest, insightful behind the scenes look into a friendship that God worked through to impact this entire generation! Each of our lives are difficult at times but reading this book reminded me of how God uses our pain and suffering to draw us closer to Him and to refine us so we can shine brighter. Like Frank McCourt shows us Ireland in Angela’s ashes, Roger Thompson shows us his Ventura. With heroes worth rooting for,Thompson paints for us a vivid picture of life in a time and place so vividly it feels like it came out of our own memory. I read the first 21 chapters straight and finished the book within the day. Roger’s descriptive and beautiful writing transported me back to my hometown and high school where I knew Roger and Tim. Each chapter touched my soul in a unique way. Like Roger, I lost my father at a young age and a best friend came alongside my life a desperate time of need. 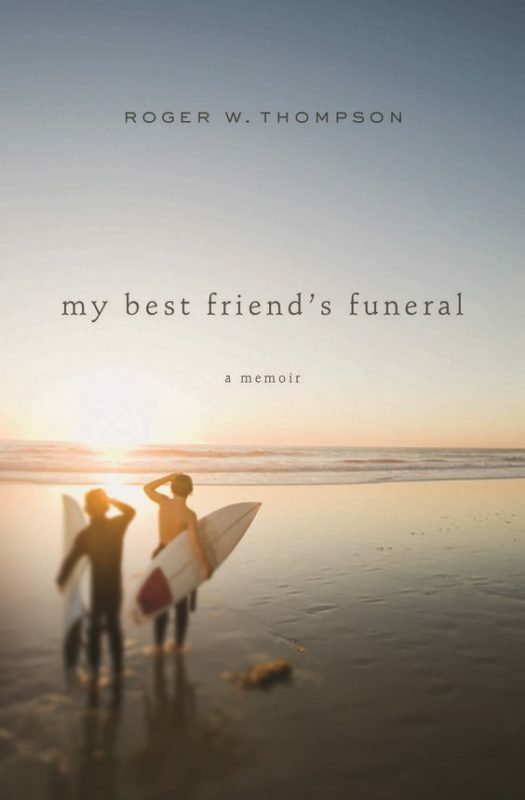 Roger and Tim’s story is a must read for anyone with a best friend, a father, a son, surfers, skaters, musicians and those who have lost loved ones. I bought extra copies to give to friends and family. Roger, thank you for sharing your life and preserving Tim’s memory for us. I was pleasantly surprised at how much I enjoyed this book. Roger is an engaging storyteller. You can imagine yourself in many of the scenarios. I actually have a very similar friendship that began when I was 13 and is still going strong 40 years later. This is a book you will recommend to your friends and want to read again yourself!